Waterproof lining, perfect for use in all conditions. 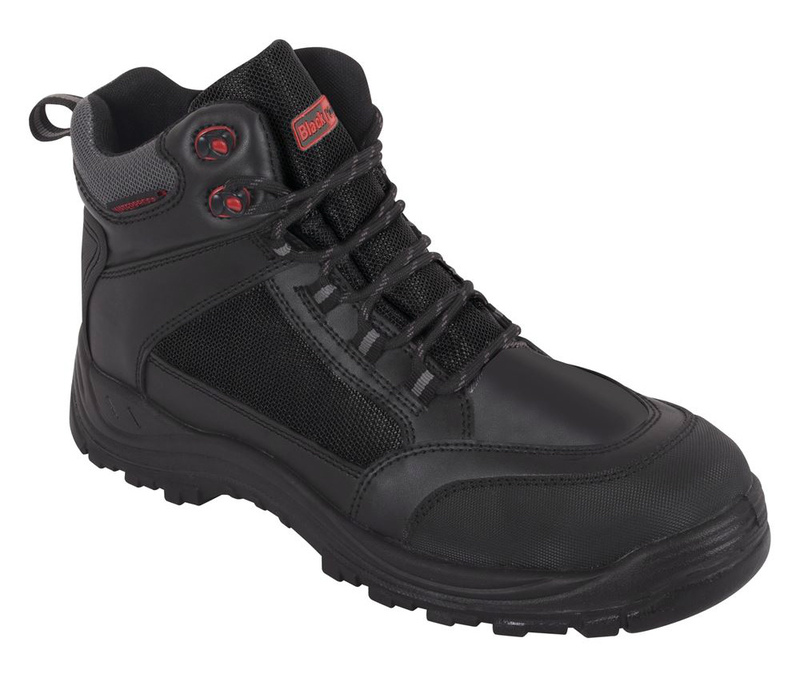 Steel Toe Cap with Anti-Scuff. Steel Midsole for Enhanced Protection. Fully Moulded and Remvoable Insole.